According to a study published in Research Gate journal, 10% of people implanted with hernia mesh experienced infections after surgery. In 2010, the FDA issued a Class I Recall and Safety Investigation of Counterfeit Polypropylene Surgical Mesh. 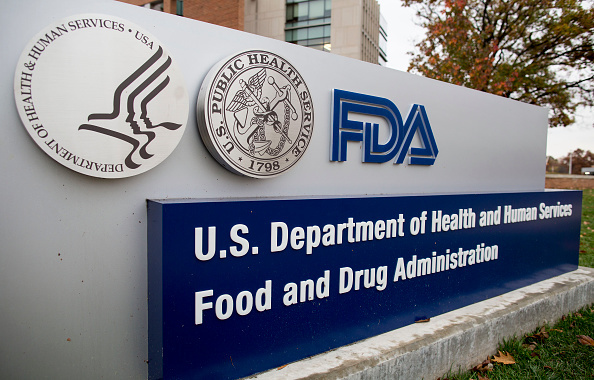 The FDA announced that mesh, used during surgery to treat pelvic organ prolapse, has an extremely high rate of erosion (up to 10%) and probably shouldn’t be used.